Manchester United are looking to kick-start a frustrating transfer window in the coming week, and are considering deals for Robert Lewandowski and Thiago Alcántara. 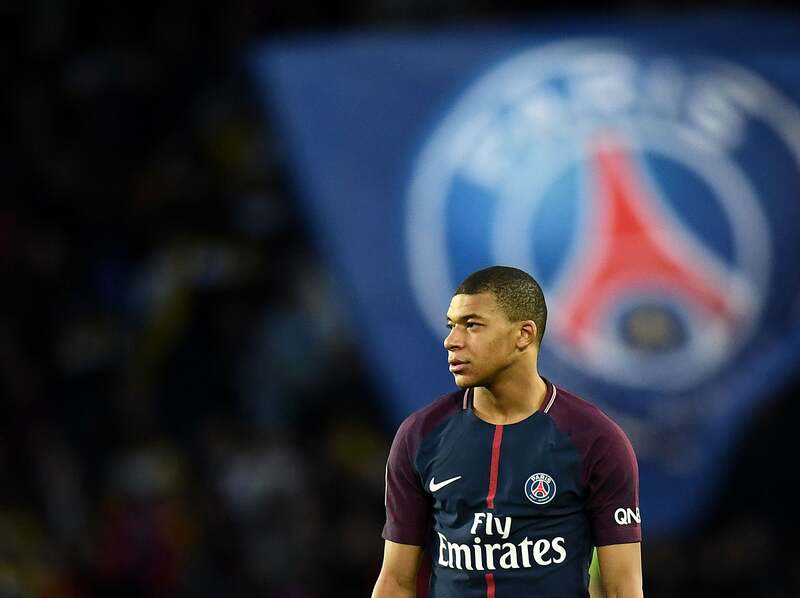 Bayern Munich are open to selling the pair and, of the clubs contacted, United have both the need in the respective positions and enough money to pull off each deal. United were previously on the cusp of signing Thiago before his last-minute change of mind sent him to Bayern after a plea fromPep Guardiola in 2013. 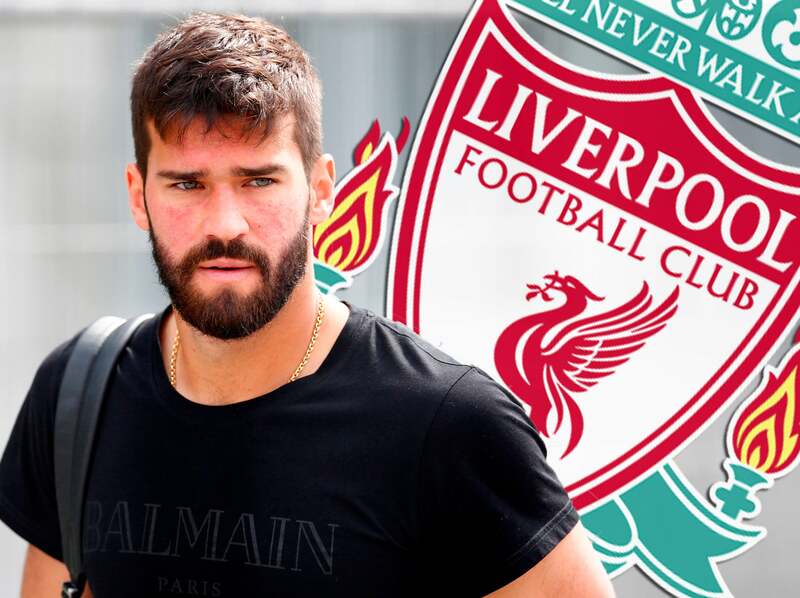 He is currently understood to be waiting to see if former club Barcelona come in for him. Lewandowski is a player that Jose Mourinho has always admired, but also counts on interest of varying degrees from Real Madrid and Chelsea. Gareth Bale remains a player that executive vice-chairman Ed Woodward is keen to sign, an Adidas-sponsored athlete and a player who is considering his Real Madrid future, but new coach Julen Lopetegui’s stance on the player will be the greatest determining factor in where he starts next season. 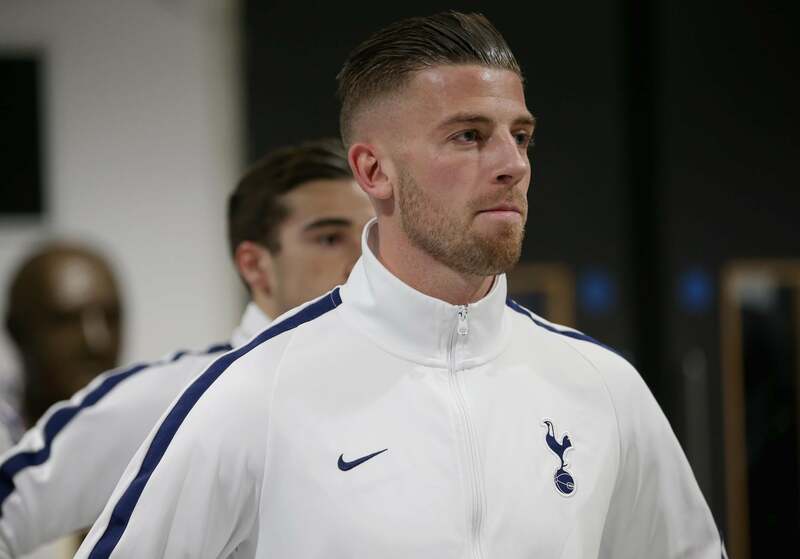 Negotiations for Toby Alderweireld broke off weeks ago as the price became too high for a defender whose contract expires next summer, but there is a feeling within the club that a deal is still there to be done. There is a similar approach to the transfer of Juventus full-back Alex Sandro, with the Old Lady now understood to have set a price at which they would sell the Brazilian, and United seeing him as a perfect addition if Mourinho decides he needs to upgrade the left-back position. The Portuguese is understood to once again be willing to take a look at Luke Shaw in pre-season and decide if the England international can return to contention and be trusted to share the left-back role with veteran Ashley Young.